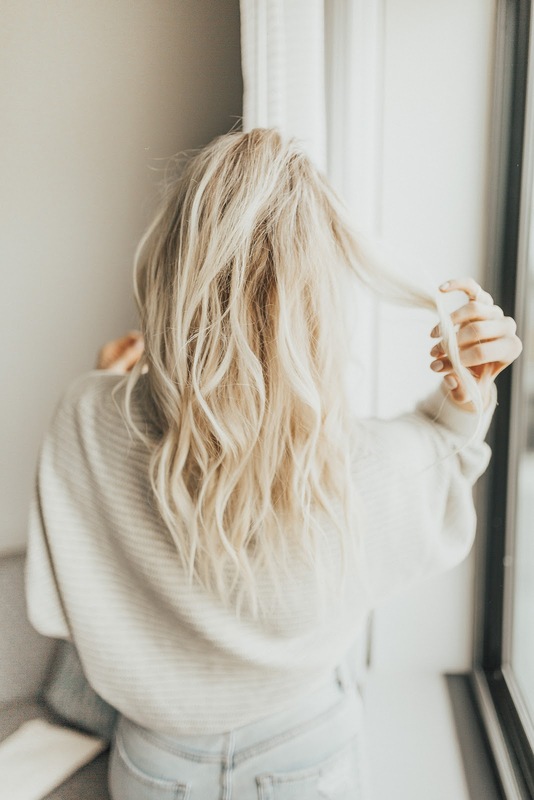 I love the look of messy, lived-in waves, and feel like it's kind of become my signature look! 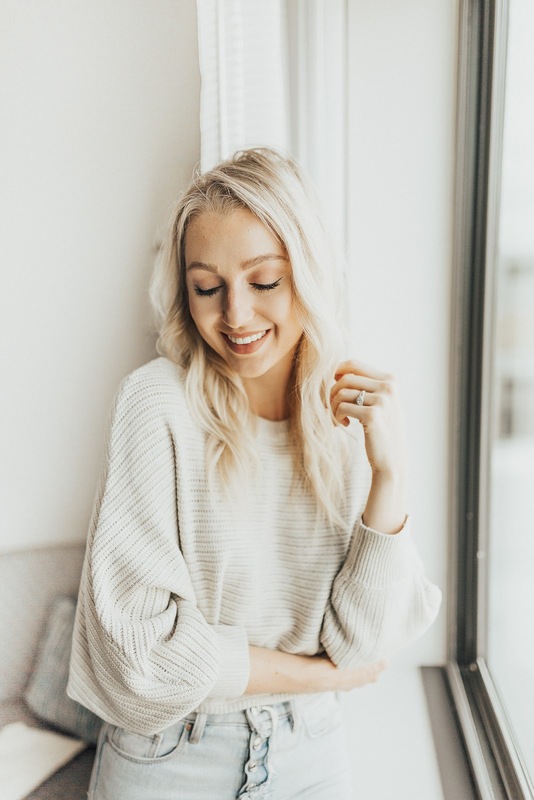 After years of experimenting and figuring out how to style my hair, I'm finally sharing one way I style my hair to get the effortless, messy waves I love! I first apply a heat protectant spray all over, then comb or brush through my hair so that it's nice and smooth. Then I simply take a small section (between 1/2 in. to 1 in. ), clamp my Panasonic Nanoe Flat Iron near the root and twist about 180 degrees! I pull gently down the strand of hair (holding the twist) until I reach the bottom inch or two, and then I release the iron. It takes a little bit of practice, but it becomes super easy and quick to do - I promise! I always curl my front few pieces away from my face, but for the rest of my hair I alternate which direction I curl, which is key to the natural wavy look! Then I simply finish up with some texturing taffy or pomade, a dry texture spray, and a quick mist of hair spray! I have super fine hair, so texturing products are key for me to get that messy, lived-in look. I don't like for my hair to look too perfect! What I love about the Nanoe flat iron is that I get the messy look I love, but my hair is still smooth and shiny. It's not frizzy or damaged at all! The nanoe technology infuses moisture into the hair while you style it, rather than drying it out. 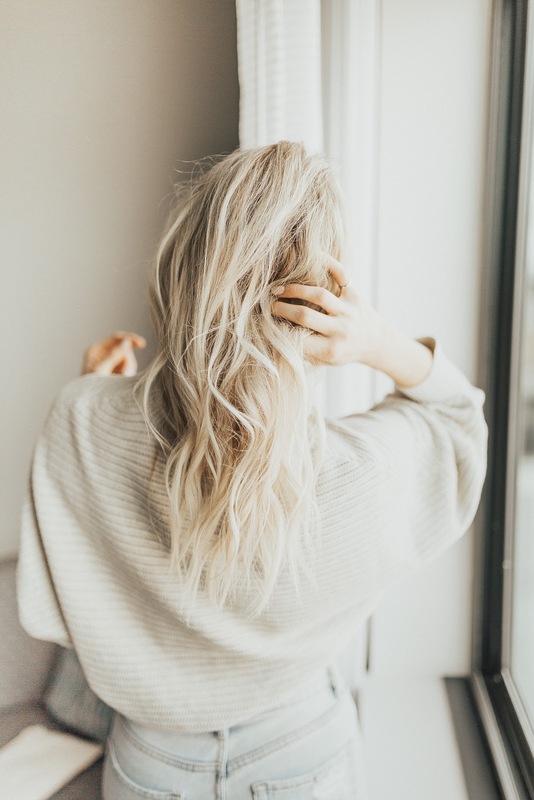 Nanoe ions retain approximately 1,000 times more moisture than a regular negative ion and are so tiny that they can actually penetrate your hair and add moisture! So cool, right?? 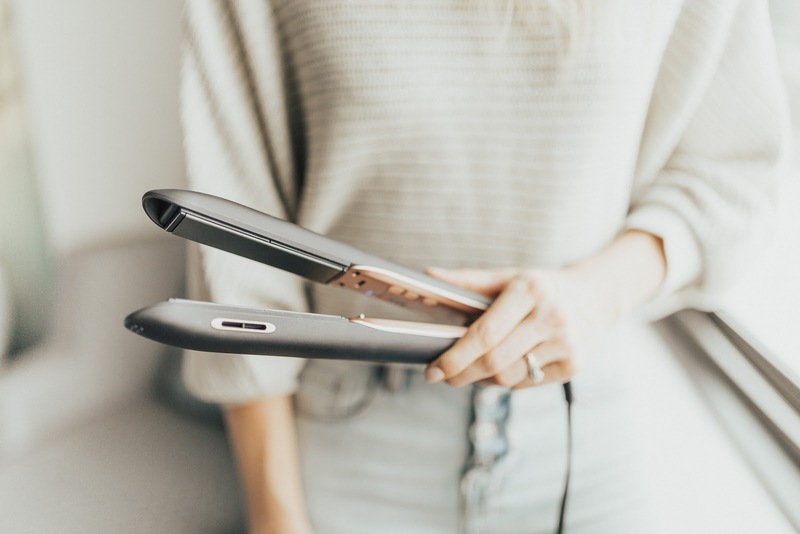 This iron is also great for waves because it's rounded and because the ceramic plates are super, super smooth. 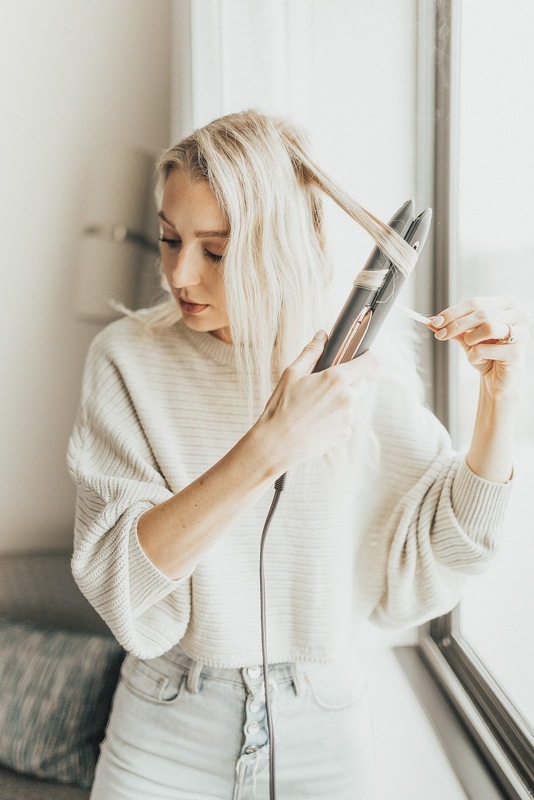 I'd always been hesitant to curl my hair with a flat iron because I don't want my hair to get caught or stretched out, but this one glides through my hair effortlessly. Do you ever curl your hair with a flat iron? I love mixing this in with my other hair styles and feel it's the best for getting natural looking messy waves!